Vivo Mobile has just made it easier for consumers to check if the Vivo Android smartphone that they purchased or was given to them is the genuine article or is authentic. I believe that the company has launched this effort as a way to combat the growing number of fake or unregistered handsets that falsely bear the name of their brand. 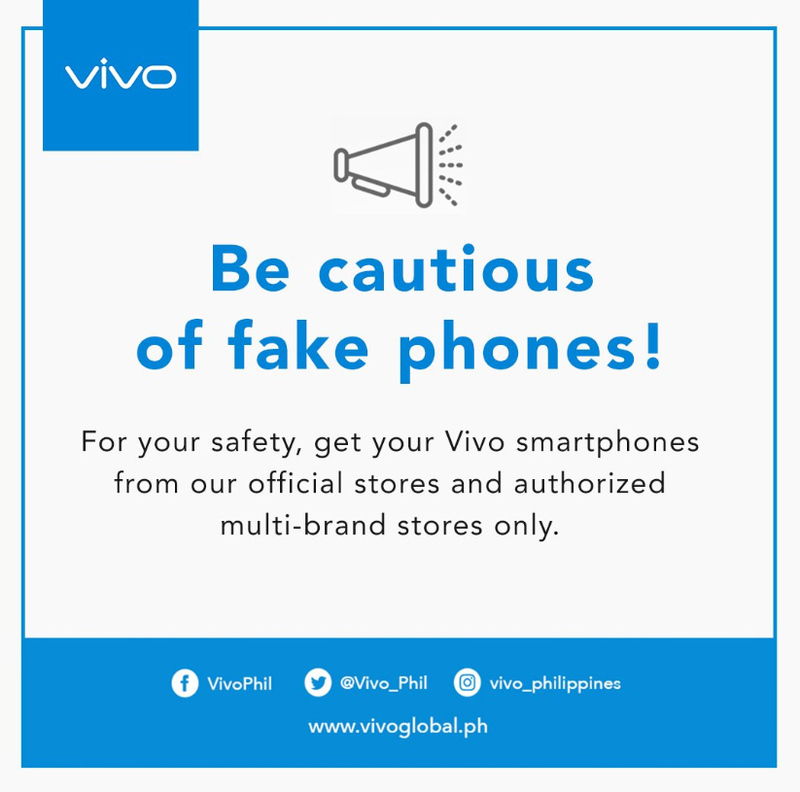 In fact, Vivo Mobile Philippines has just posted banners on social media to warn buyers about fake products, advising them to purchase Vivo smartphone only from official concept stores and authorized multi-brand partner dealers. If you have a Vivo Android smartphone, here's the process that you can perform to check if your device is original or not fake. 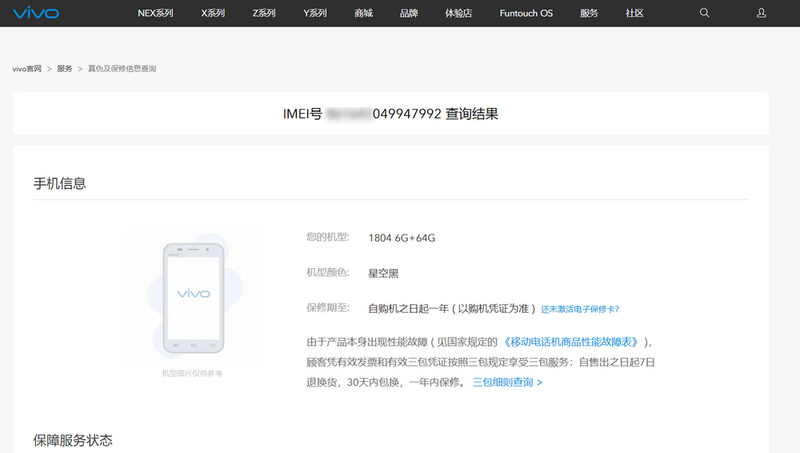 This is Vivo's all-new smartphone authenticity checker page. 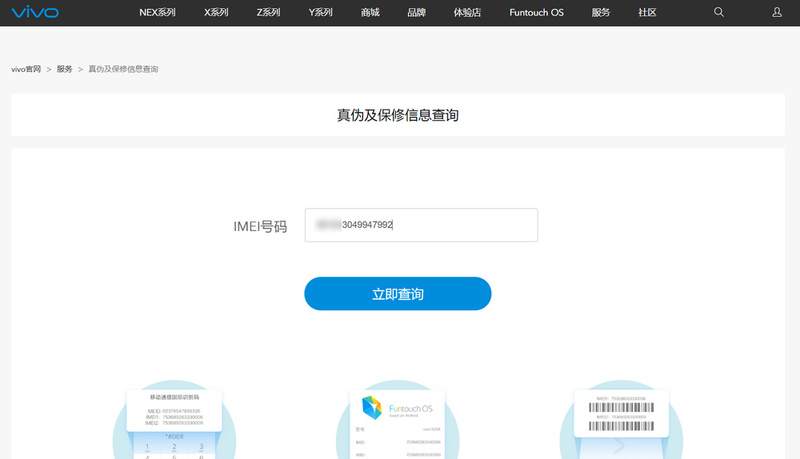 It's currently Chinese - and there's no English version yet - but it's really not that hard to use or navigate. 3. There's a box right smack in the middle of the page and this is where you need to paste or type in your handset's IMEI 1 number. 4. Click on the blue button. A box will then pop-up where you will have to slide a button for the site to know that you are not a robot. Just do that. 5. If your unit is authentic or original, the Authenticity Checker Website will show you relevant details about the Vivo smartphone model that you own. In case you find out that you purchased a fake or unregistered Vivo-branded handset, you may get in touch with the company through their official Facebook, Twitter, or Instagram accounts. 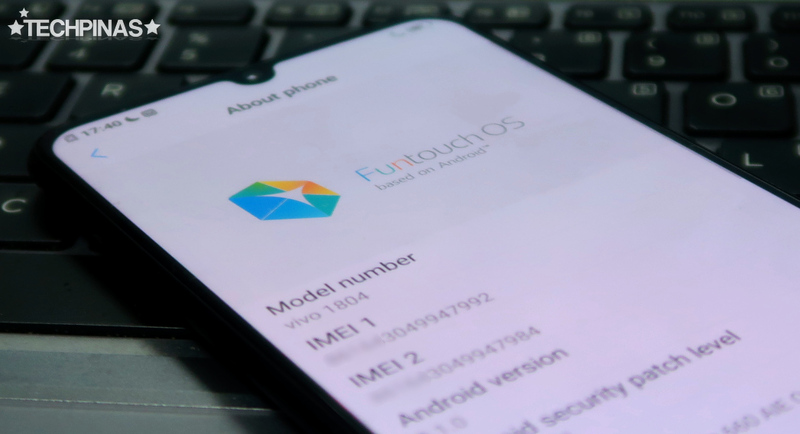 Aside from lacking official warranty or after-sales support guarantee, fake smartphone can also pose threats to personal safety because we are not sure if these devices had undergone quality assurance check or extensive lab and factory tests.